As you gaze into an aquarium that curves overhead, a stingray makes its grand swooping entrance above you. Later, take the plunge down a 60-foot, nearly vertical slide that emerges from a Mayan pyramid and shoots into a glass tube running through a live shark tank. This is only the beginning of your experience exploring marine life and adventurous thrills within Atlantis, Paradise Island. Whether you’re setting out with a loved one or vacationing with the whole family, the sugar-white beaches of the Bahamas are where you’ll find your paradise. Plus, with amenities such as a dining credit, room upgrades, early check-in and late check-out when available, you may never want to depart from these tropical shores. 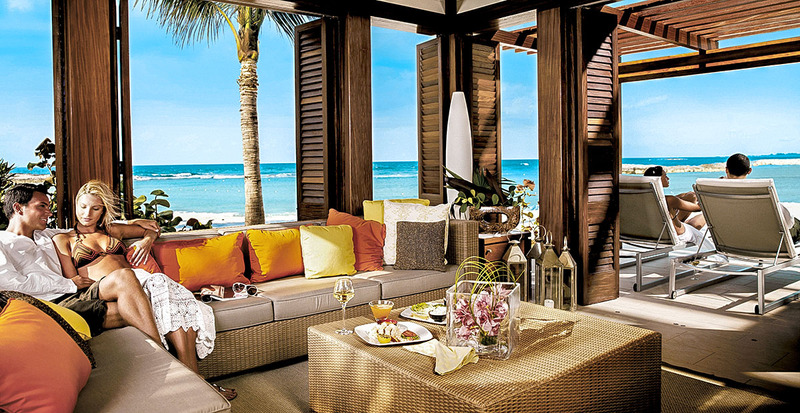 Balmy breezes whisper over the Atlantic from your balcony perch overlooking the sands of Paradise Island. The Cove Atlantis is your enchanting retreat ideally suited for couples — tucked away from the resort’s busy epicenter, yet close enough to enjoy its enticing amenities. Sink into this intimate stay that exudes romance and relaxation. 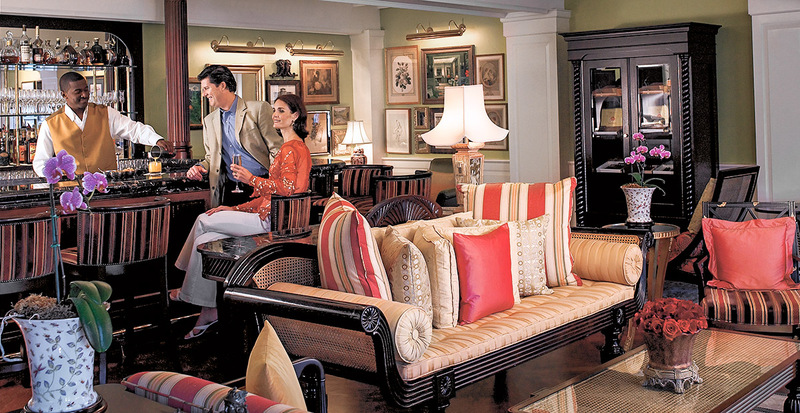 Endless ways to spend time together create the perfect romantic getaway. Lounge side-by-side on plush daybeds surrounding the adults-only pool, Cain at the Cove, as your beach concierge thoughtfully refills your drinks. Enjoy a round of golf worthy of the pros at Ocean Club Golf Course — one of the top 10 courses in all of North America. Tempt Lady Luck at the Caribbean’s largest casino and then cash out your winnings at Mandara Spa, where a blood orange and white pepper sugar scrub and body butter treatment hydrate and soothe after a day in the Bahamian sun. 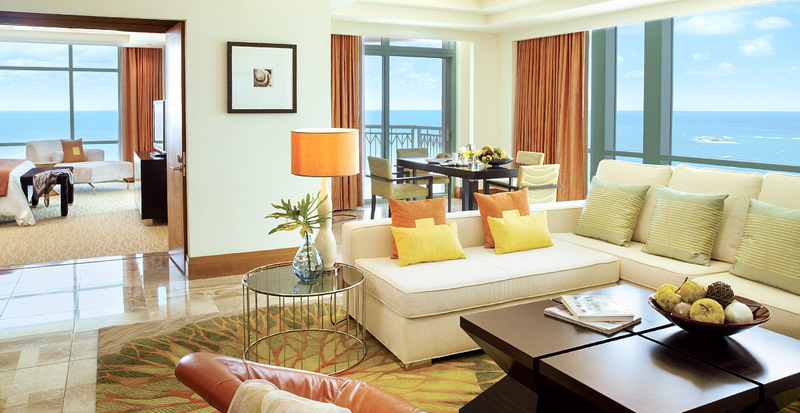 No two days are the same when you explore the inclusive amenities at Atlantis. 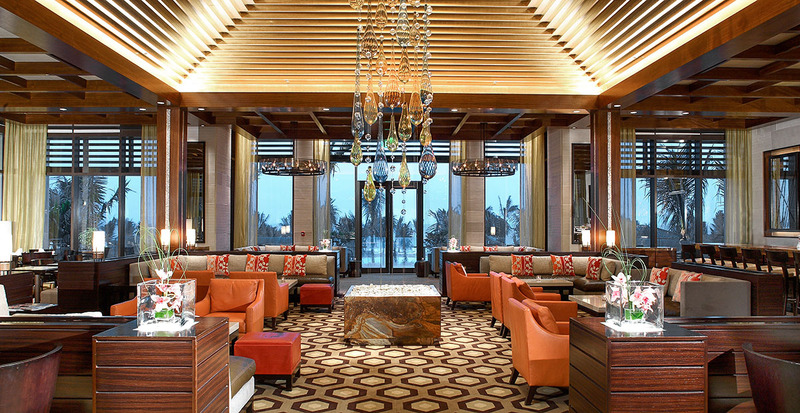 Wake up to complimentary continental breakfast for two in Mosaic Restaurant, and later, watch the sun sink into the horizon over fruit-infused martinis and tapas at Sea Glass lounge. Enjoy dinner at Nobu, where Kumamoto oysters and fiery shishito peppers are just the first course of your romantic dining experience. Our Exclusive: We’ll pave the way for your epic date night with $100 dining credit to use at your leisure. From the moment you step onto your private balcony, until your entrance into the azure waters laced with sugary sands, your family vacation is off to a perfect start. Find the ideal family stay at The Reef Atlantis where studios and one- and two-bedroom suites each feature a kitchen and an open, spacious living area — setting the perfect home base to embark on your Atlantis exploration. It’s the ultimate playground at Atlantis where families can immerse themselves — literally — into the world’s largest marine habitat and a 141-acre Aquaventure waterpark. 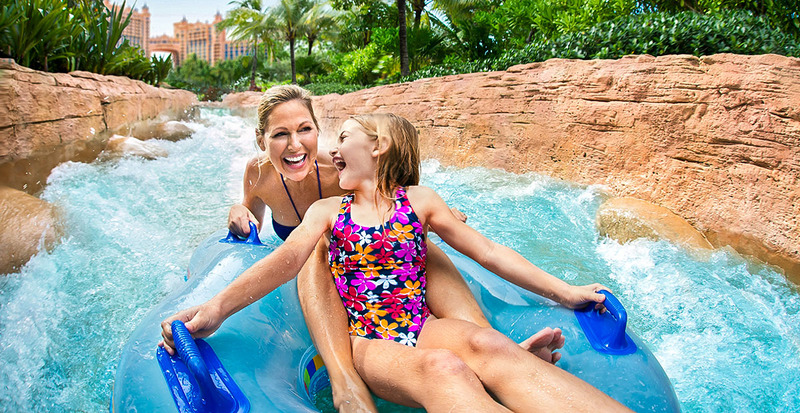 Take on the role of master trainer at Dolphin Cay while swimming among your favorite flippered friends; float through the waves, rapids and tunnels of the not-so-lazy river and compete to see who will be the first to complete all 18 waterslides. Reef guests enjoy exclusive access to family-friendly Cascades pool. What’s an escape to paradise without some time on your own? Rest assured, young ones are well cared for in the children and teen clubs while you take in a comedy show, cozy up over the latest movie release or feel the rhythm of Aura Nightclub from your own secluded VIP corner. With 21 restaurants and 19 bars and lounges to choose from, you’ll have plenty of ways to use your gift of $100 in dining credit — from exquisite French fare at Chef Jean-Georges’ Café Martinique to innovative Tuscan-Caribbean at Casa D’Angelo. 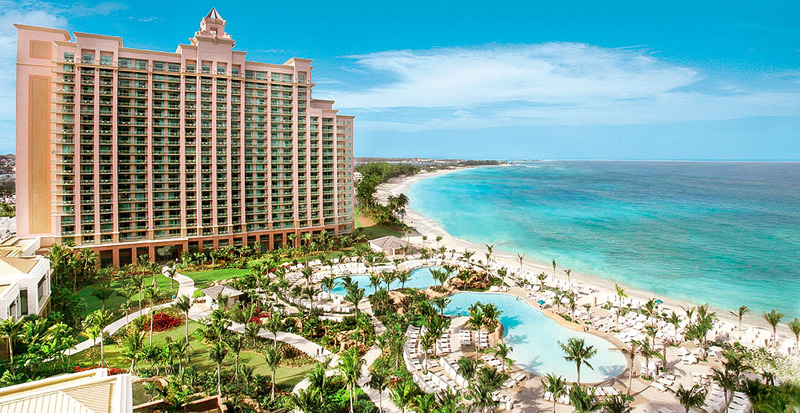 Paradise Island enchants with endless possibilities, so let us help you find your paradise in Atlantis.